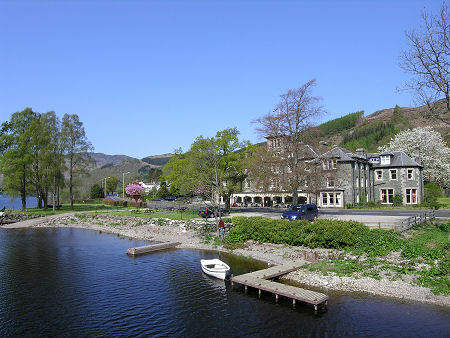 St Fillans occupies one of the prettiest locations in Scotland, on the northern side of the eastern end of Loch Earn. 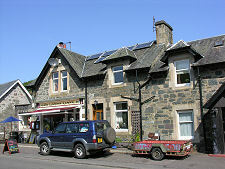 The arrival of a station on the railway (now long gone) between Crieff and Lochearnhead at the beginning of the 1900s cemented its place as a popular lochside resort, and many of the grand stone houses that line the main road through the village can be dated back to that time. 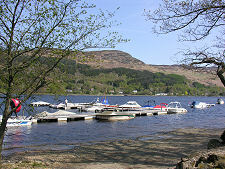 Loch Earn is a 6.5 mile long east-west aligned loch which today forms one of Scotland's most important centres for inland watersports. 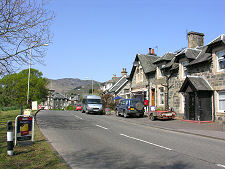 St Fillans itself is a popular location for fishing, while on the opposite, southern shore of the loch at Ardtrostan is an extensive marina and caravan park. 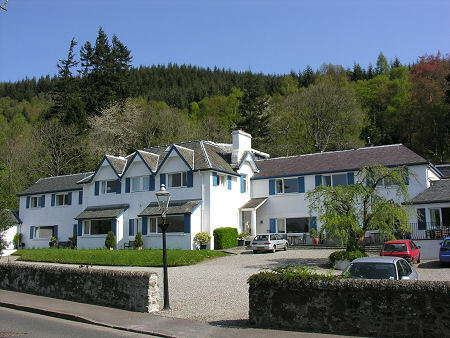 One of the best places from which to enjoy the views along the loch is the excellent Four Seasons Hotel, near the west end of the village, which offers comfortable accommodation and outstanding food. 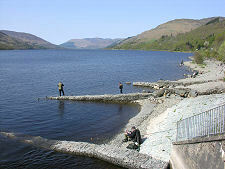 Settlers appreciated the benefits of a location at this end of Loch Earn at least as far back as the Pictish era. During this period a fort now called Dundurn was constructed on top of a craggy hill less than a mile south east of today's village, probably to guard the frontier between southern Pictland to the east and Dalriada to the west. Written records show that Dundurn was besieged in 683 (though not by whom, or who was in occupation at the time), and the archeology suggests that the fort was occupied between early in the 600s and some time around 1000. Between today's St Fillans and Dundurn lie the ruins of St Fillans Chapel, whose pre-Reformation ruins seem to date back to the 1300s, but whose origins might easily reach back into the late Pictish period. The shift to a lochside focus for settlement here seems to have happened in about 1250, when the MacNeishes built Loch Earn Castle on Neish Island, in the loch off St Fillans. By the 1400s the MacNeishes seem to have been making much of their living by preying off the property of their neighbours, and as early as 1490, James IV had tried to take action against them. At the battle of Glen Boltachan in 1522, Clan MacNab all but destroyed Clan MacNeish, the survivors only being saved by retreating to Loch Earn Castle. Matters finally came to a head in 1612, when some of the MacNeishes stole the Clan MacNab's Christmas supplies from a group of MacNabs on their way home from Crieff to their lands around Loch Tay. 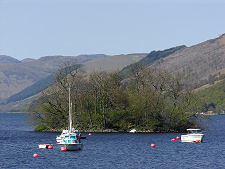 The MacNabs responded by dragging one of their boats over the mountainous countryside between Loch Tay and Loch Earn, and, having arrived, rowing over to Loch Earn Castle and attacking the MacNeishes. As most of the MacNeishes were still enjoying the alcohol they had plundered from the MacNabs, and as they thought their possession of the only boat on Loch Earn made them invulnerable, the fight that followed was as once-sided as it was vicious. The MacNeishes were almost wiped out, and when the MacNabs later returned to Loch Tay it was without their boat, which they abandoned in Loch Earn, but with what was left of their Christmas supplies and with a number of MacNeish heads as trophies. 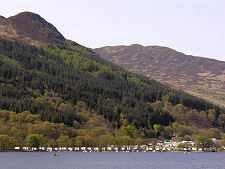 Today, Neish Island can be seen in Loch Earn off St Fillans, but little trace of Loch Earn Castle remains. 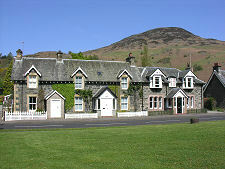 Until 1817, the settlement here was known as Port of Lochearn or Meikleport. 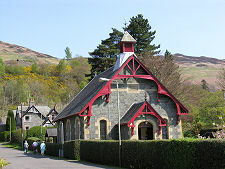 It was renamed St Fillans by Lord Gwydyr, husband of Clementina Drummond, who was heiress to the Drummond Estate which owned much of the land in the area. 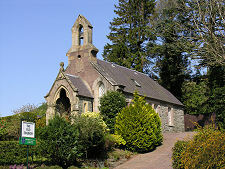 The new name reflected the belief that the Irish missionary St Fillan had converted the Picts at Dundurn and later built a chapel nearby that formed the basis of the pre-Reformation church. 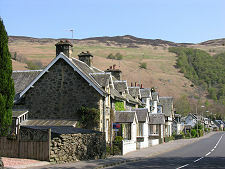 Today's St Fillans remains largely a linear village strung out along the lochside. 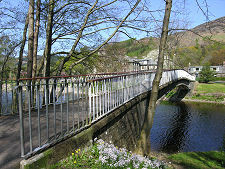 Visitors are best advised to park in the extended laybys at the western end of the village. Parking in the village itself tends to be associated with particular shops or hotels, and is defended by a high density of "do not park" signs. 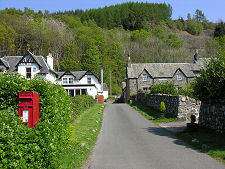 In November 2005, St Fillans made the national news for an altogether different reason. A developer building houses at the east end of the village, not far from Dundurn, was persuaded to (literally) change his plans to avoid disturbing a large rock under which, according to local folklore based on the areas's Pictish past, fairies are believed to live. 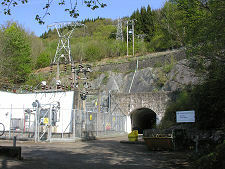 In the end the rock remained in place, becoming a feature within the housing development.